Our Bahia Vista residential community features the very best bay view real estate in the La Paz area. 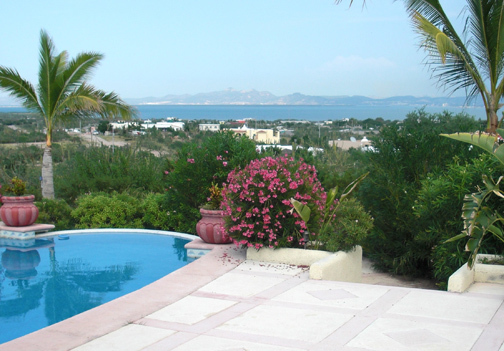 Located in the lomas (hills) of Centenario and overlooking the Bay of La Paz, the Sea of Cortez and the mountains beyond, you will experience breathtaking sunsets and bay view sunrises. Your home in Bahia Vista is only a short bay-side drive from the La Paz Malecon, and a ten minute drive to La Paz’s newest, upscale shopping centers. La Paz now has two golf courses, the newest being CostaBaja’s breathtaking Desert By the Sea course designed by Gary Player. 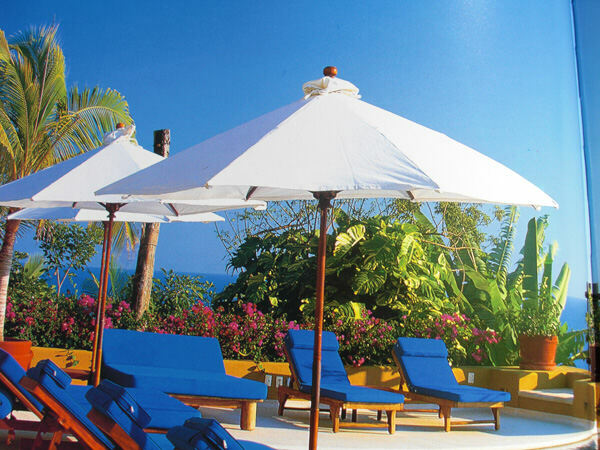 Life at Bahia Vista becomes a celebration of Mexico and the best it has to offer, with its great weather, rich history, abundant sea food and its equally rich and varied cuisine. Our first phase includes 41 lots, ranging from 9,000 to 21,000 sq. ft., with prices starting at $28,000 and the very best home prices in the La Paz area starting at $88,250. Each ready-to-build home site will be supplied with city electricity and water. Emphasis is placed on protecting home values and view corridors through site selection, design guidelines and building regulations (contact us for a copy of our CC&R’s). We have a staff of architects, attorneys, engineers and sales professionals. We can handle every aspect of your project including the initial purchase, all legal real estate and escrow services, custom architectural design, quality crafted home construction, interior design and landscaping all at a very affordable price. We are using both Earth Advantage and LEED certification criteria so that homeowners experience the greatest comfort, health, safety and well being through the use of resources with the least impact on the environment. All title and subdivision approvals are complete and ready for immediate transfer. The master title insurance policy has been approved for the project through First American Title Insurance Company. Individual title policies will be available to all homeowners.